If you have any questions or want to enquire about dates, use our form to contact Sue, James, Duncan & Joan Murray or see their website for more information. A Jacobean mansion where the full aristocratic Monty is on display; Onward Christian Soldiers was written in the library. Although grand, with its spectacular hall, cavernous fireplace and dazzling ballroom, it’s not stuffy and the Murray family run their hotel with friendly ease. Dogs are welcome here and walks shoot off in all directions. You can hire bikes nearby and explore the Camel Trail; the local Arundell Arms has fishing rights on the river Tamar and offers courses. Return for one of the hotel’s relaxation therapies and an elegant afternoon tea. The silver service dinners come with vegetables from the walled garden. You can walk it off in the gardens: Gertrude Jekyll parterre, fountains, woodland and an avenue of beeches straight out of Thomas Hardy. The Dartmoor National Park can be reached on foot if you’re feeling hearty. 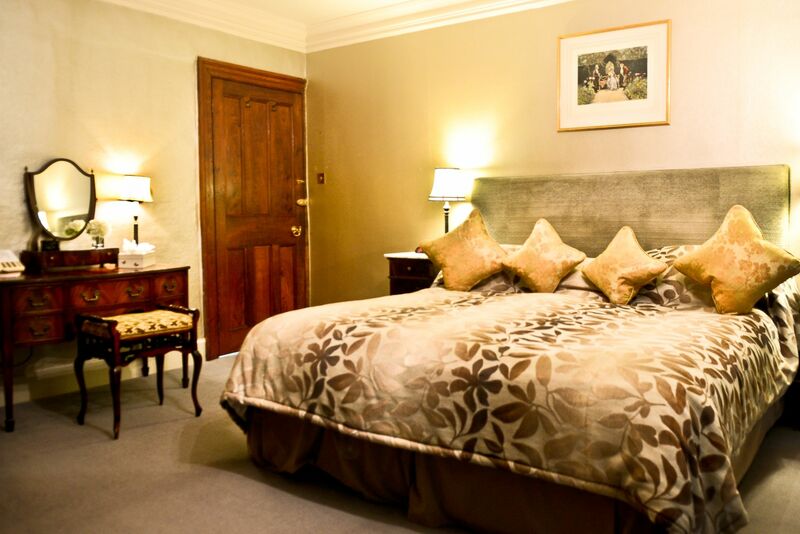 Special offer: Join us for a luxurious dinner, bed &breakfast break for two. Take advantage of booking any room category on a first come first served basis. 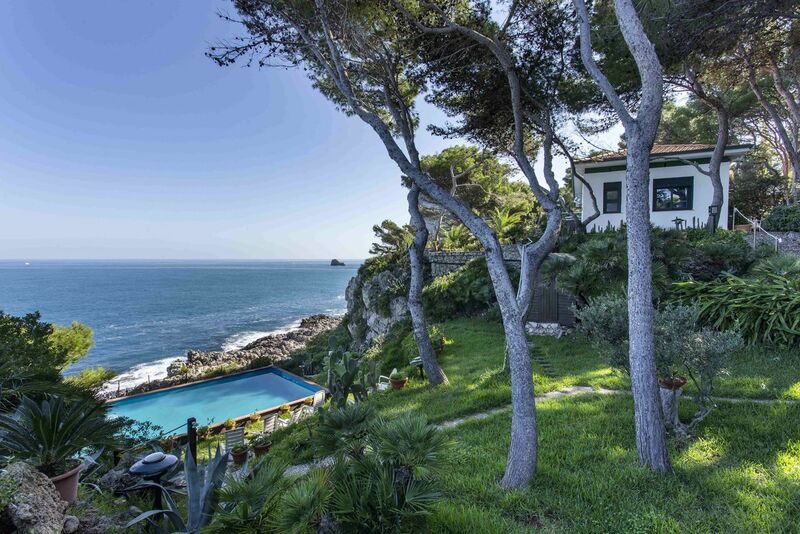 Only £275 per room, per night. Minimum stay: 2 nights at weekends. Pets by arrangement. Lunch: bar meals from £5.95; restaurant from £21. Dinner, 3 courses, £49.50. Children over seven welcome in restaurant. Singles £145-£205. Extra bed/sofabed available £25 per person per night. Have you visited Lewtrenchard Manor? Be the first to leave a review. 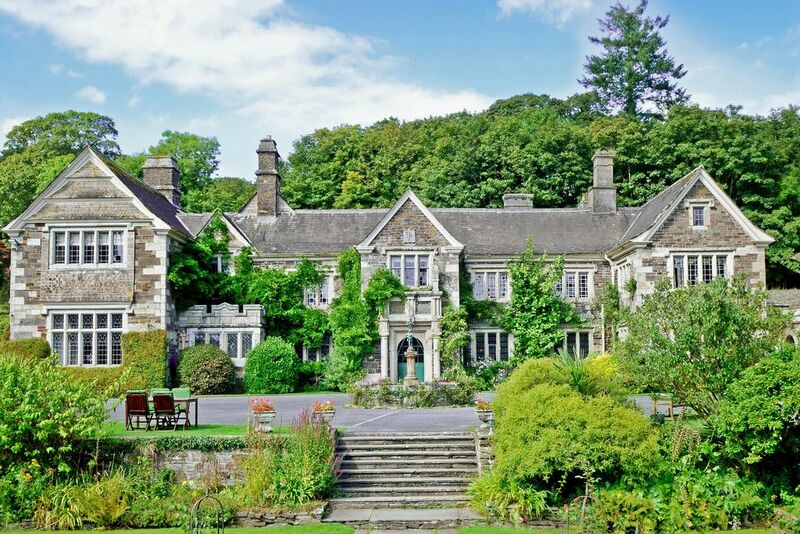 Surrounded by nine acres of woodland walks, waterfall, lawns, lake and stream, Lewtrenchard Manor stands in a secluded valley beneath Dartmoor’s wild tors, virtually untouched by time. The vibrant market towns of Tavistock, Launceston and Okehampton are an easy ride in the car, as are the coastlines of North and South Devon. 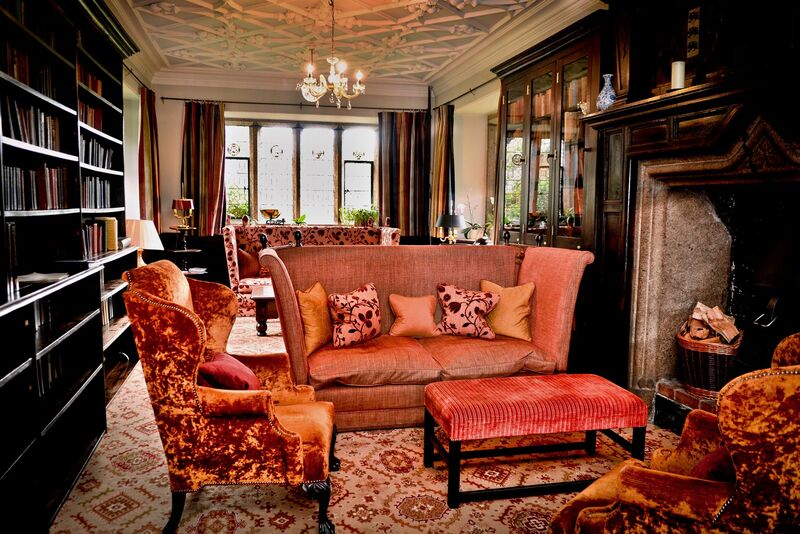 Lewtrenchard Manor is one of the most popular and most prestigious family run hotels in Devon. Nestled in a secluded valley beneath Dartmoor’s wild tors, and virtually untouched by time, the Manor is located in a magnificent setting. Make yourself at home in our well-appointed and comfortable accommodation, and when you want to venture outside the grounds, the delights of Okehampton, Tavistock and Launceston are close at hand to be sampled and enjoyed. For most of the year, depending on the weather, our kitchen garden provides a harvest of delicious homegrown produce for our kitchen. As our head chef Tom firmly believes – the quality of the food we serve comes from the freshness of its ingredients. Our exciting ‘Chefs Table’ experience which is unique for the South West; the “Purple Carrot” offers private dining with a bird’s eye view of a state of the art kitchen in action, with chances for guests to interact with Tom and his team. The history of Lewtrenchard Manor is rich and extensive. Mentioned in the Domesday Book of 1086AD as a Royal manor owned by Roger de Moles, the property passed into the possession of the Trenchard family during the reign of Henry III. In the 19th Century, the Reverend Sabine Baring Gould, an author and poet who famously wrote the hymn Onward Christian Soldiers, inherited the property. It was he who transformed the house to the wonderful manor it is today. Running their manor house as a successful hotel and bringing up their young children here, Sue and James Murray eventually sold up in 2001… and returned in 2012! They and their son Duncan and daughter-in-law Joan have a passion for this marvellous old place, while guests and staff are delighted to have the family back at the helm.